Join us as we celebrate the Easter Season……….Wednesdays, March 13th through April 10th at 5:30p.m. Lenten Dinners in the fellowship hall…….Maundy Thursday Service of Holy Communion on April 18th at 6:30p.m……Good Friday Tenebrae Service of Diminishing Light on April 19th at 7:30p.m. Easter Sunday Services April 21st at 11:00a.m……… 2019 Vintage Car Festival is coming May 11th! Bring the whole family and enjoy the cars, food, and entertainment! Entry Form on Vintage Car Festival page. 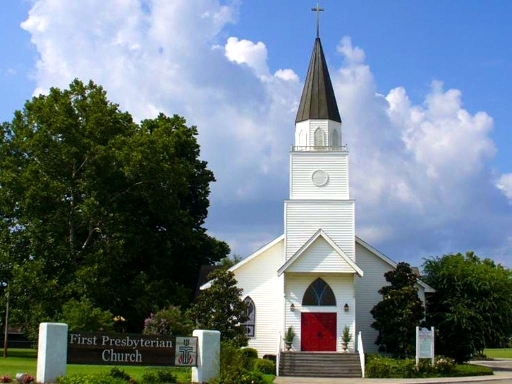 The Friendly Little Church With A Big Heart Sharing Christ’s Unconditional Love ! Children’s Sunday School – 9:30 a.m.-10:30 a.m. Adult Bible Study – 9:30 a.m. – 10:30 a.m.
Sunday Services – 11:00 a.m. – 12:00 p.m.